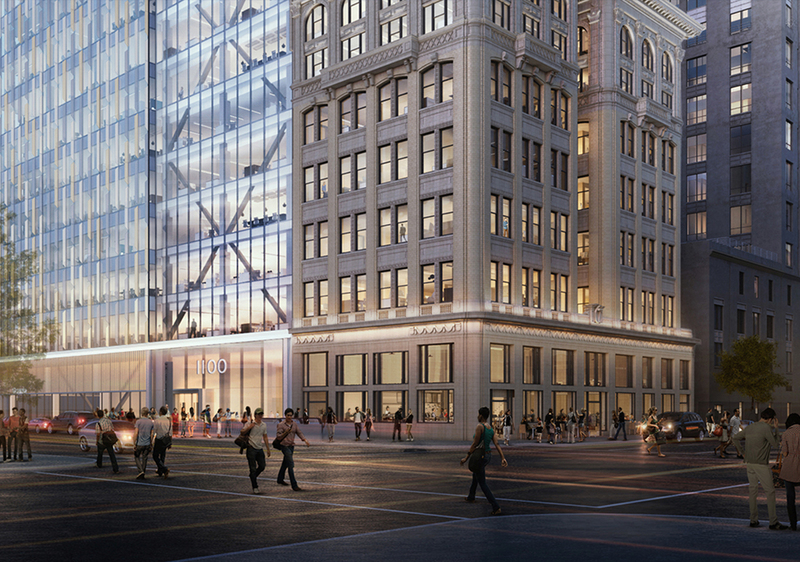 1100 Broadway includes the construction of a new 350,000 sqft, Class A office high-rise and the historic renovation of the adjacent 8-story Key System Building. 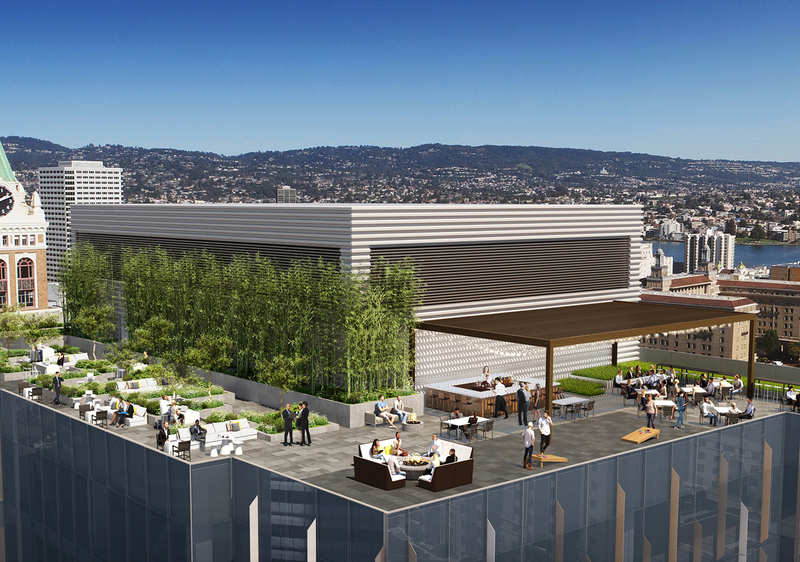 Originally built in 1911, the Key System Building is 34,000 sqft and was the headquarters of the Key System Railway. 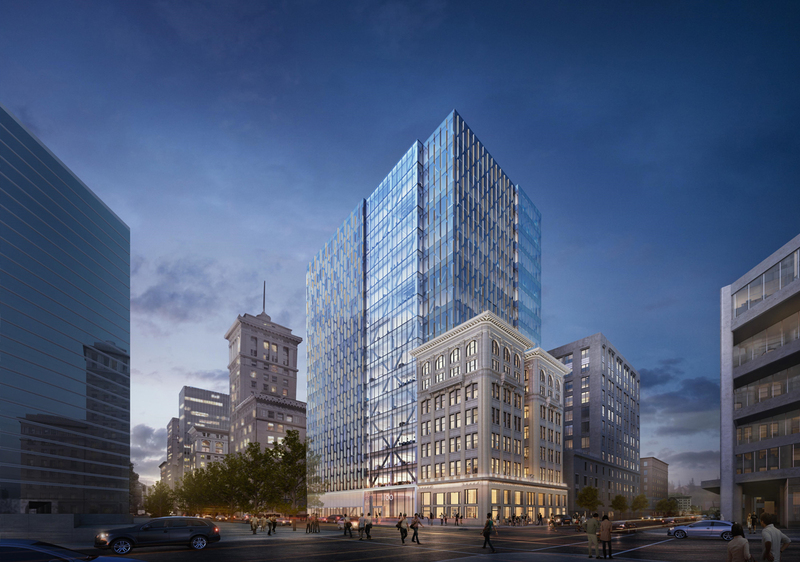 The new high-rise and historically restored buildings will be interconnected and create significant commercial space in downtown Oakland.